Video: Just WOW! - Thousands of Filipino, Join the Manila Bay Rehabilitation Kick-off Program! 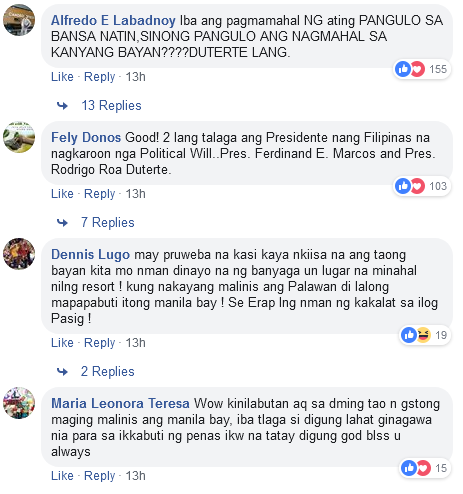 The Duterte Government closed the top tourist destination spot of the Philippines, the Boracay, for six months for rehabilitation. 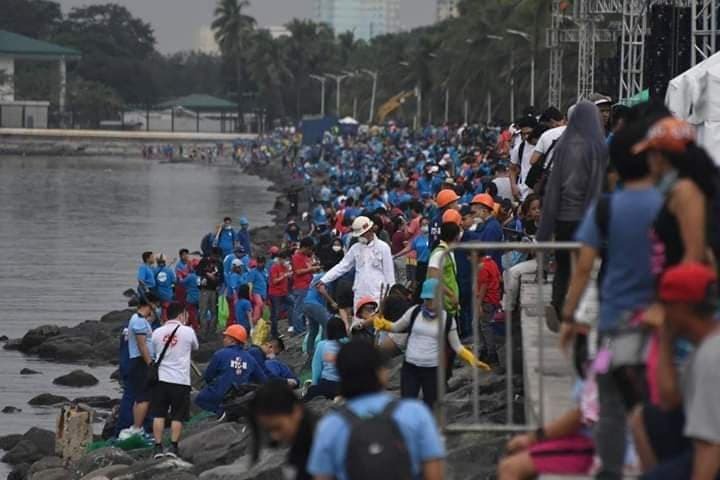 The next project to be rehabilitated is another popular spot in the country, the Manila Bay. 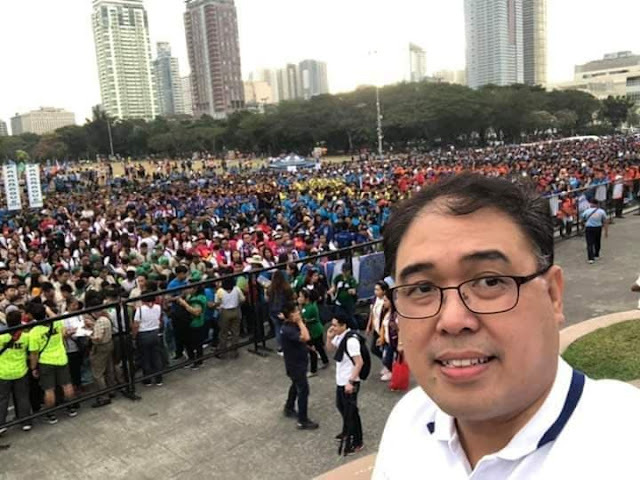 Some reports said that the coliform level is high on the bay. Coliform is a bacteria that comes from people and animals. 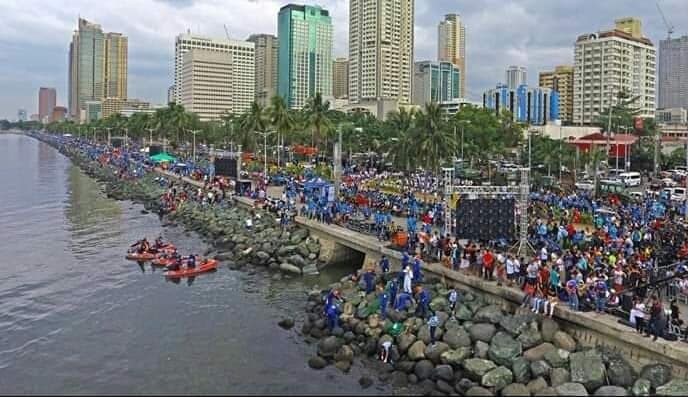 Today, thousands have joined together to the solidarity walk for the kick off program of the Manila Bay Rehabilitation. See some photos of the gathering below. According to netizen Ricardo Bonalba, "I wish we have more of these along the provinces hugging all coastal waters not only in Manila Bay. 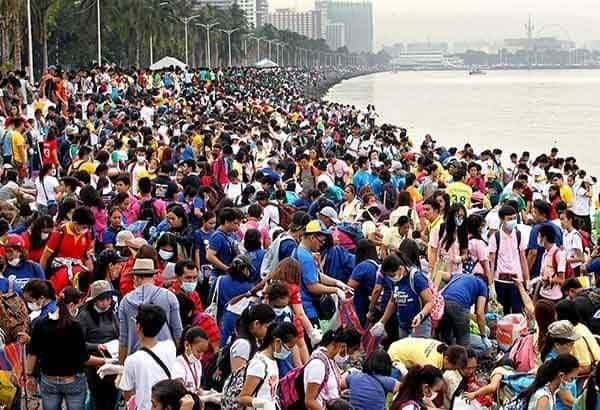 Marami pa rin ang basurang galing sa kanila na nakakarsting sa Manila Bay at naiipon sa Roxas Boulevard lalo nakung may bagyo at westerly monsoon. 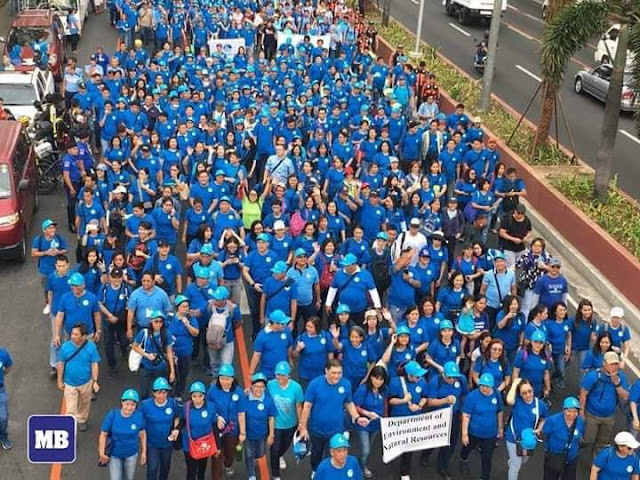 Sana, succesful ang project na ito this time. It’s cooperation and discipline from our side and political will from all the sectors of our government much more from our LGUs (Local Government Units)." 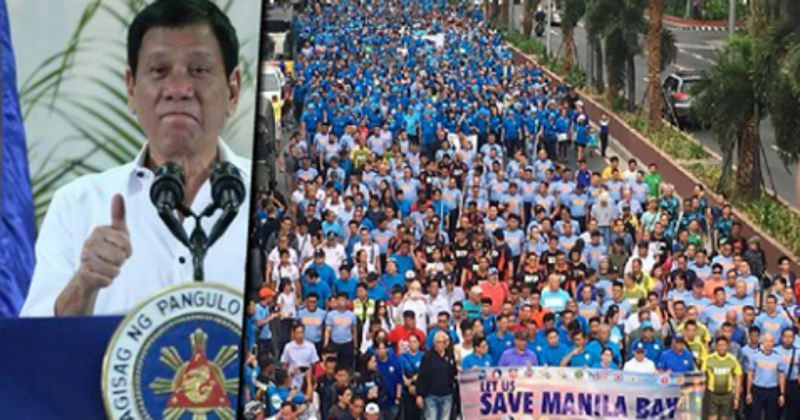 Another netizen Cir David said, "I am very touched by the Bayanihan by the people. 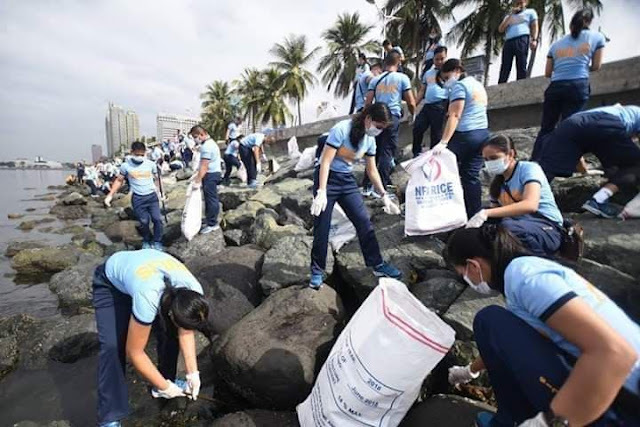 How I wish I was there to help out do my share in cleaning the Manila Bay. 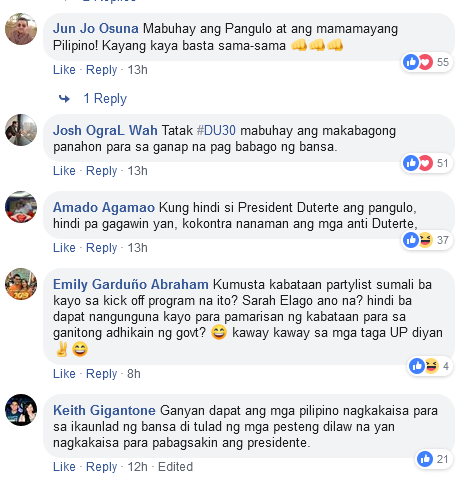 I'm sad to say that I am working in Europe watching you guys, pero naiyak naman ako sa tuwa ng makita ko kayo na tulungan sa paglilinis...nakaka-proud!Ganyan magpasunod ng mabuting gawain at sundin ng mg kababayan natin ang panawagan at plano ng ating Pangulo na malinis hndi lng ng kapaligiran ng ating Bansa..."
Trending Balita: Video: Just WOW! 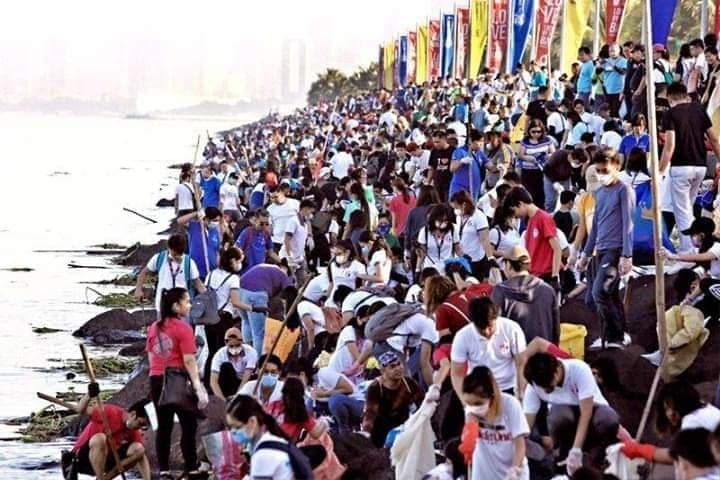 - Thousands of Filipino, Join the Manila Bay Rehabilitation Kick-off Program!